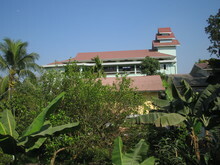 The main centre is situated at the outskirts of Yangon. 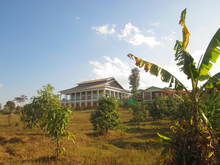 There is also a branch centre near Pyin Oo Lwin, in the Shan-Hills east of Mandalay. In both centres, it is possible to practice meditation under the guidance of a teacher. People must contact us ahead of their arrival and get prior approval to come. New regulation: to practice meditation a meditation visa is absolutely necessary.